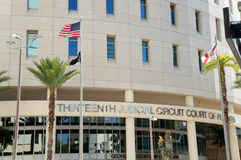 Thirteenth Judicial Circuit Court of Florida, Downtown Tampa, Florida, United States. 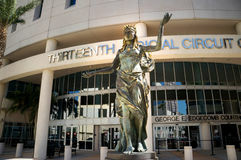 Thirteenth Judicial Circuit Court of Florida in Downtown Tampa, Florida Thirteenth Judicial Circuit Court of Florida, Downtown Tampa, Florida, United States. 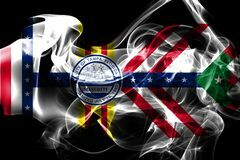 Thirteenth Judicial Circuit Court of Florida in Downtown Tampa, Florida Tampa city smoke flag, Florida State, United States Of America. 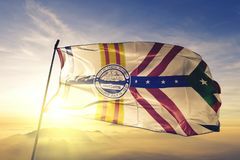 Tampa city of United States flag textile cloth fabric waving on the top sunrise mist fog. 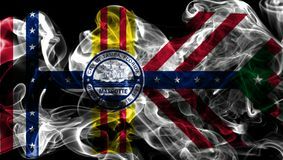 Beautiful Tampa city smoke flag, Florida State, United States Of America. 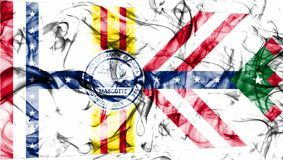 Tampa city smoke flag, Florida State, United States Of America. 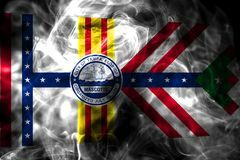 Tampa city smoke flag, Florida State, United States Of America. 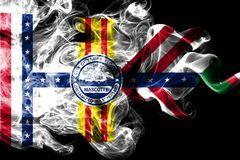 Tampa city smoke flag, Florida State, United States Of America. 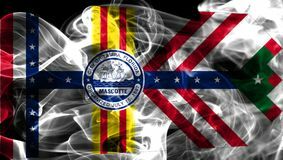 Tampa city smoke flag, Florida State, United States Of America.